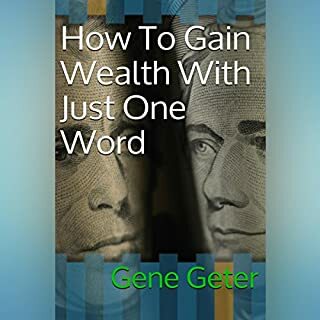 How to Gain Wealth with Just One Word is a short and sweet audiobook alternative. 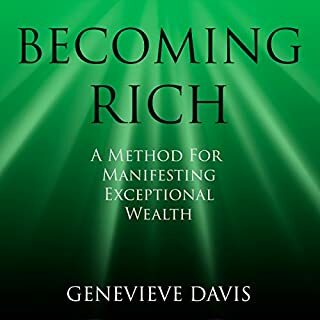 The author shares his personal experiences on receiving wealth and how his experiences will help you. 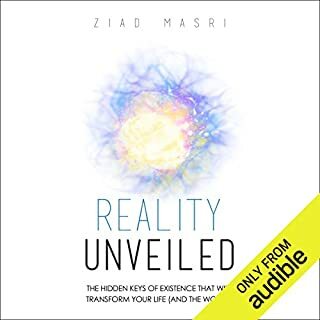 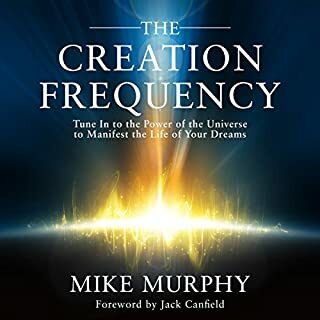 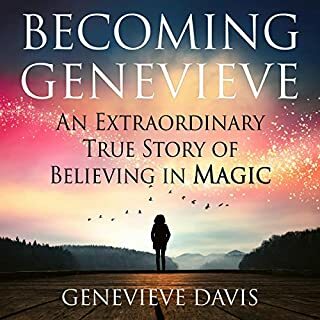 This audiobook discusses the power of thought, the subconscious, and how to receive the best results on receiving wealth. 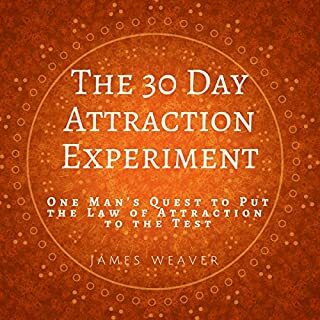 The follow-up to the Amazon best seller The 30 Day Attraction Experiment. 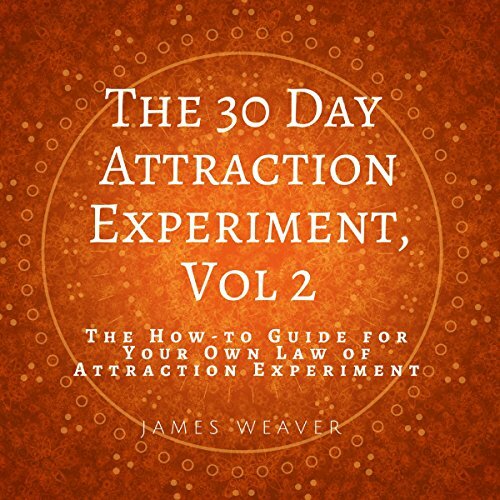 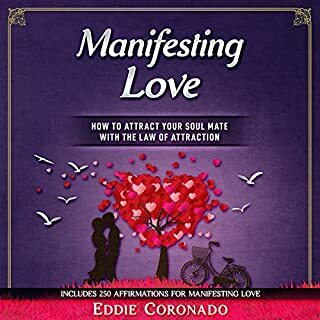 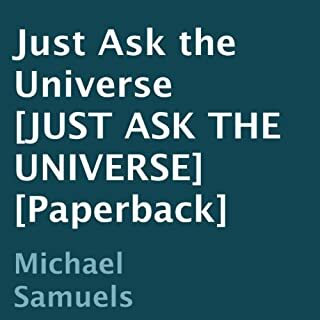 At the request of hundreds of listeners and readers, James Weaver returns to give you a how-to guide on conducting your own 30-day law of attraction experiment. 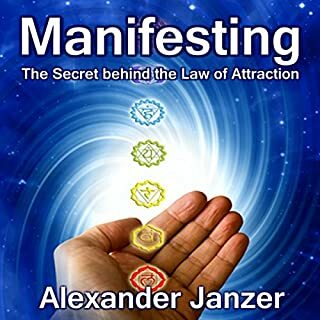 James presents a low-stress, no-worry, and minimalist approach to using the law of attraction. 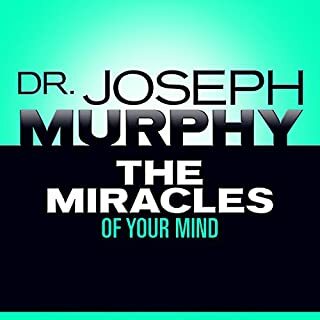 This is what works for him, and it may very well be what you need to hear to start manifesting the life you desire. 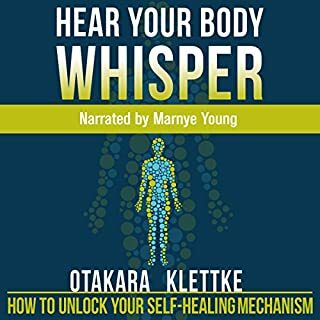 Can't wait to see my results after following the steps. 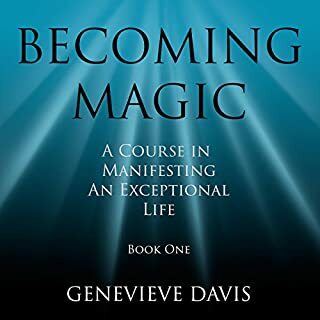 So excited to achieve success!